A few years ago I read one Agatha Christie novel and found that while entertaining, it wasn’t as good as I had hoped. I found the language and some of the literary devices dated and a little boring. However, like many many many readers I wanted to see the Murder on the Orient Express movie which sparked a renewed interest in this classic crime novel. 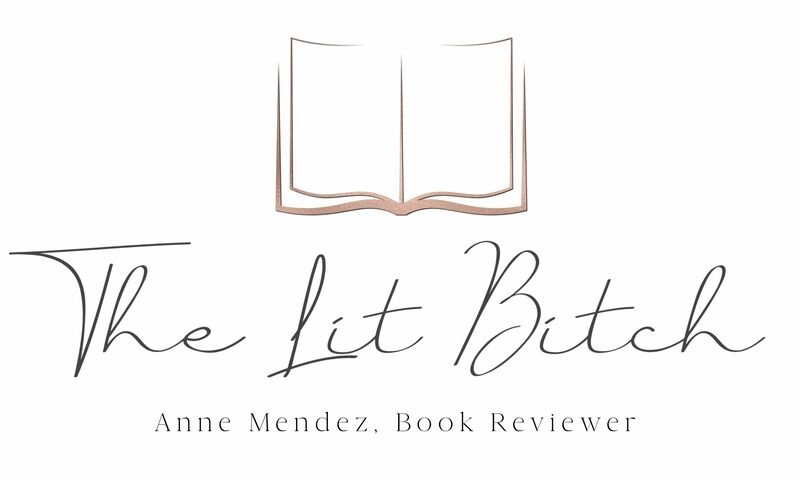 I did go see the movie before I actually read the book, mostly because I didn’t think I would have time this year to fit it into my review schedule but after seeing the movie, I wanted to read it even more. Mostly because I wanted to see how much Hollywood had changed the book to suit current trends in the film industry. My mom surprised me by sending a copy my way which was awesome because it was a recreated ‘first edition’ book and it was so fun to read it in it’s original ‘context’ and style. A lavish train ride through Europe quickly unfolds into the thrilling mystery of thirteen strangers stranded on a train, where everyone’s a murder suspect. The famed detective Hercule Poirot must race against time to solve the puzzle before the murderer strikes again. 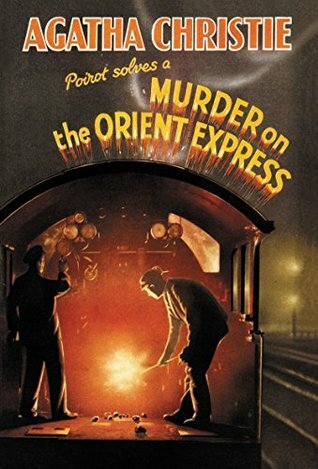 Reproducing the original typesetting and format of the first edition from the Christie family’s archive, Murder on the Orient Express Facsimile Edition also features the first hardcover edition’s actual cover art, which has been painstakingly restored to its original beauty (summary from Goodreads). The book actually followed the film rather closely and I was pleased to find that not much had been altered. I think it’s best to review this book in the context of the time period. When the book was written, the Lindbergh kidnapping had been sensational news. It would have been widely known in both the US and UK and the influence of that case was very evident in this book. I thought that was rather daring of Christie considering many would have likely found that in poor form back in the day, but yet this is her most popular novel so clearly people wanted to read it regardless if it was proper form or not. The ending was also interesting. I loved how she went with a non traditional approach and a solution that would have been unheard of in literature of the time. Instead of being more cut and dried she left readers wondering what they would do. Even the famous detective seems to be at a loss when it comes to the ending. On one hand I liked that. It made me wonder what was just….did the victim justify the crime or is the law always the law? No out readers of the 1930’s would have found this just as difficult as readers of 2017. On the other hand, I felt like Christie created this ending and then wasn’t sure her self what to do with it and so left it kind of up in the air. As a modern reader, I like a little bit of a clear defined ending. The crime was solved and then there was like a page and a half of closing dialogue and then done. I had a hard time with how it ended. How the crime was committed itself was different and interesting, but what the detective did with that info was nebulous and lacked direction which I found frustrating. I liked how everything was laid out methodically and clearly for readers….alibi for each person, motive, timeline etc. It was all very clear and concise and easy to follow. I think readers will appreciate having all the bits of the case clearly accessible throughout the story. Some might argue that it made things a little impersonal or too sterile, yes in some ways but I think what Christie was trying to do was replicate how an actual detective of the time processed information. It’s not like now where we can log notes on our iPhones or record interviews, the detective would have had to make his own notes and I think Christie was trying to show readers what he saw in his head. It served it’s purpose. I was surprised by the blatant racism toward Italians. Yes I know it was the time period but it was so funny at times that I about died laughing more times than I care to admit. My personal favorite was ‘it’s known that Italian’s use knives and stab people’. Clearly the Italian mafia of the US was influential in this book. Sure some of the material is dated and by today’s standard, archaic. However a crime is a crime is a crime whether it happened last year or a hundred years ago. Everyone loves a whodunnit and with the Lindbergh case similarities, I think modern audiences will enjoy it just as well as 1930s audiences.